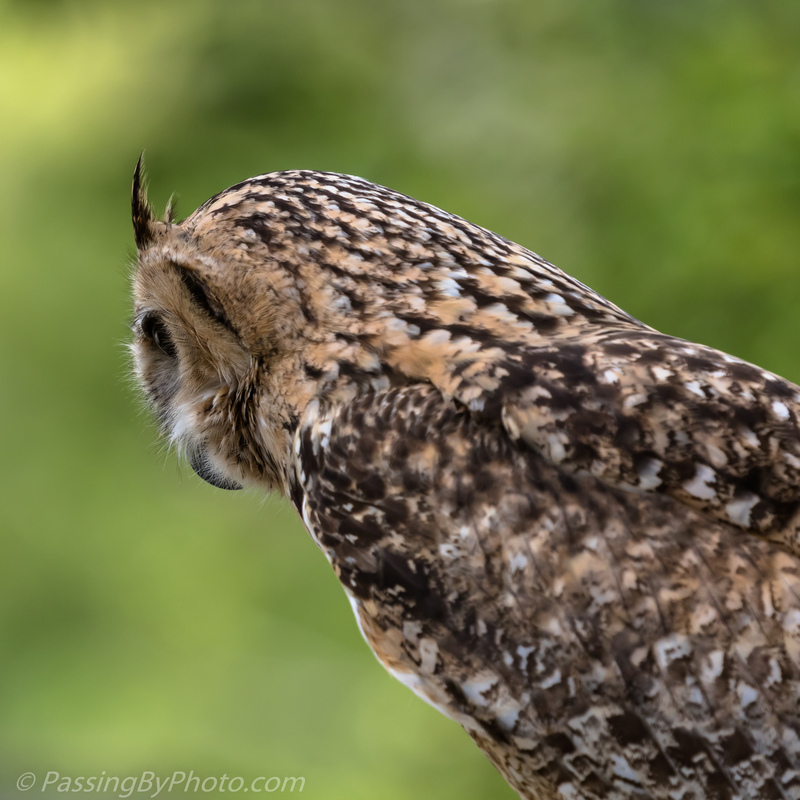 I spent Earth Day photographing birds of prey at an avian conservation center. 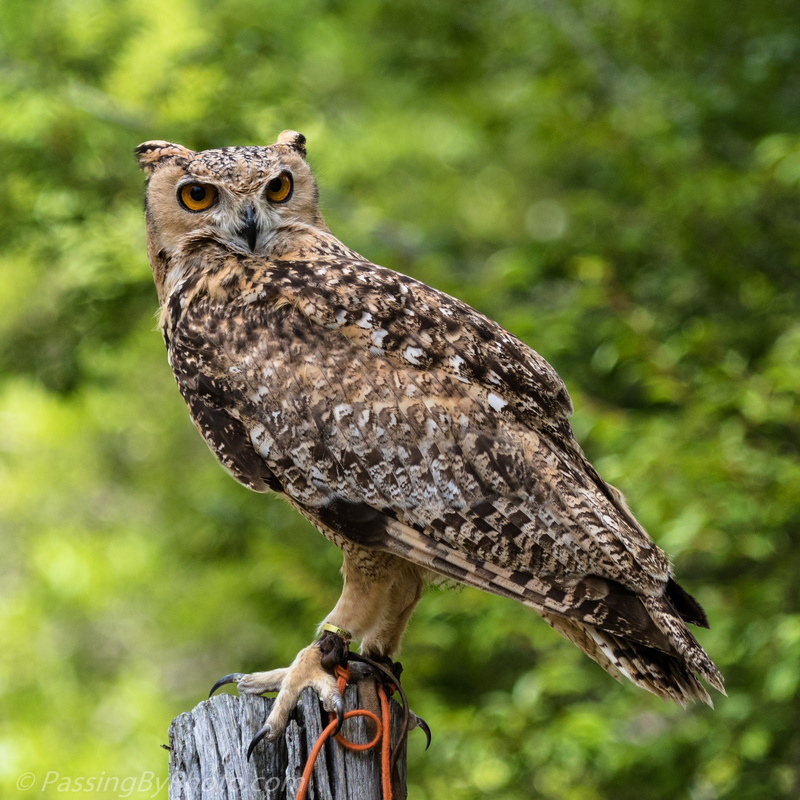 This opportunity is part of the center’s education mission, along with research, conservation and providing medical care to injured raptors and large shore birds. 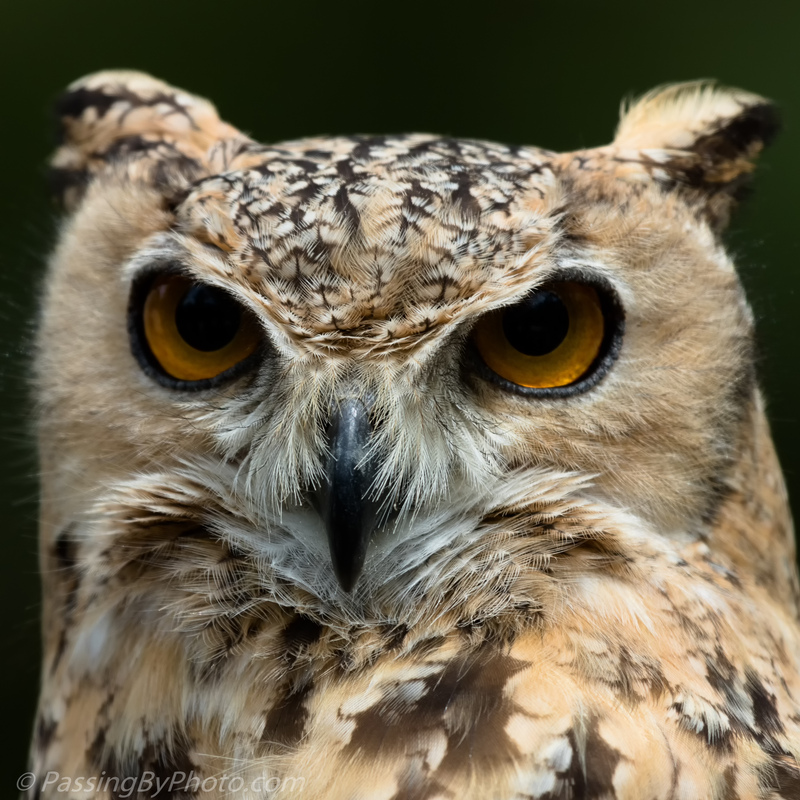 The first owl we photographed was a Savigny’s Eagle Owl, a native of much of northern Africa and the Arabian peninsula. The variable brown coloring is a camouflage asset in its home desert regions. Previous PostTwo Against OneNext PostBringing Home the Fish: Oops! They are beautiful! I had this place on my list to visit while in SC but we didn’t get the chance. I read it was an awesome place! Thanks, Donna! If you come back this way you should go. Their regular tours and flight demos are great if you can’t do a photography day.